HOW CAN WE HELP MORE TERMINALLY ILL DIE IN THE COMFORT OF THEIR OWN HOMES? The Respectance Fund was set up for this purpose. Available in Assisi Hospice, Dover Park Hospice and HCA Hospice Care, the fund helps terminally ill patients to die at home by subsidising costs of help and supplies. The fund also helps families to tide over when the principal breadwinners pass away. It is intended to complement the arsenal of resources for healthcare, particularly medical social workers, empowering them with a nimble source of help for their clients. There was a case of a homecare patient who died of colorectal cancer in March 2012. The family has five young sons who were not working. The fund was used for ambulance and rental of oxygen concentrator, private nursing aid, certification of death, and transportation of hospital bed. 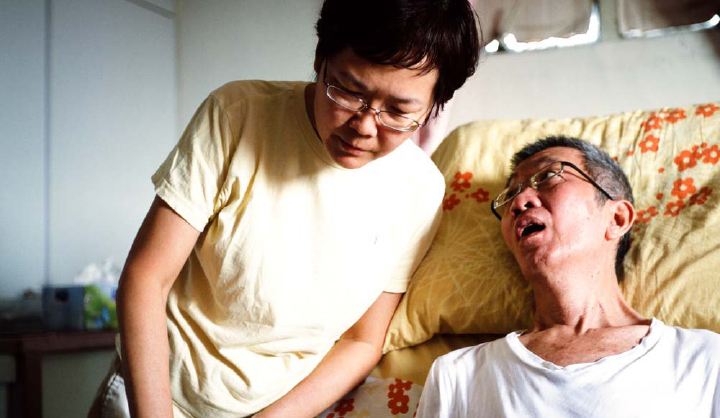 Another example is cancer patient Chong Ah Huat who wanted to die at home so that he could spend more time with his brother in his last days. But he was worried that this arrangement would add to the financial burden of his sibling as the latter would need to take time off from work to accompany him for hospital check-ups. As a part-time factory worker, his brother was already having a hard time making ends meet. 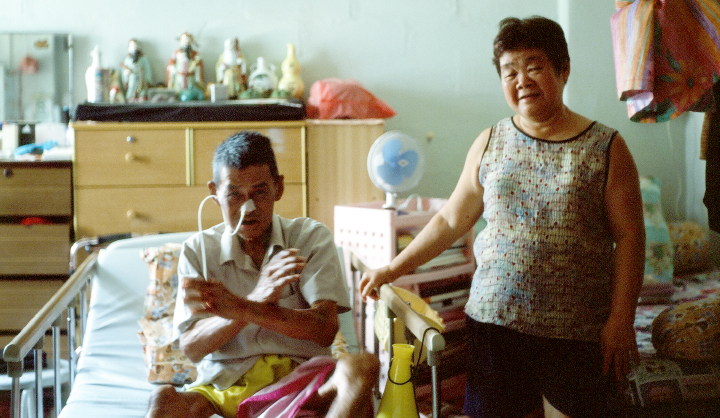 But with the help of this new fund—the first such fund that supports needy, terminally-ill patients who wish to die at home—Mr Chong is now comfortably settled at home. HOW CAN I APPLY FOR THIS FUND? The fund is open to financially needy patients from the three participating organisations. There is no application process as this would be taken care of by the respective institutions’ medical social workers.